We have several brand new articles written just within the last month. Take a look at what we are featuring in February 2018. Worms in Dogs: What's in Your Furbaby? The Longest Living Dog Breeds: Is yours on the list? 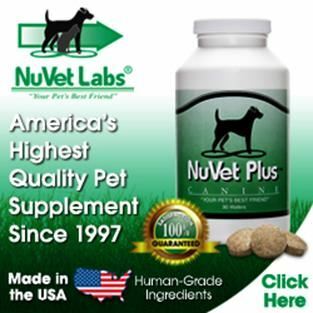 NuVet Plus: Does Your Dog need a Health Supplement? 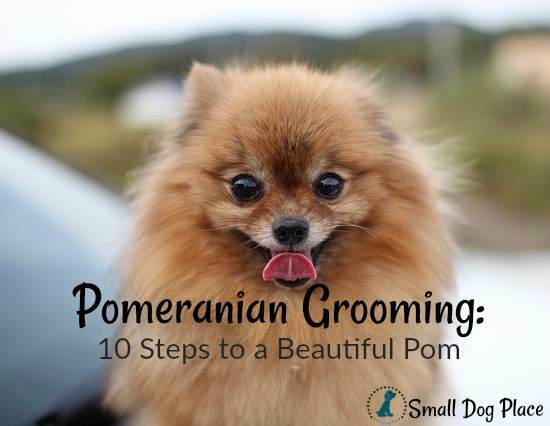 Grooming the tiny Pom doesn't have to be difficult, but there are a few tips and tricks to get you started if you have your mind set on doing all the grooming at home by yourself. Read Lilly Andrews tips as she guides you through the steps needed to make your Pom a Beauty Star. Link to a long list of great country and redneck dog names. 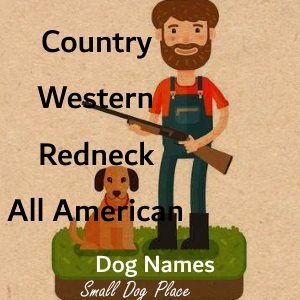 Call it Country / Western/ Southern/ Redneck or Hillbilly, we’ve thrown together a list of great dog names sure to please country music lovers, city slickers, fanciers of old fashioned southern names, and anyone else that loves something just a bit out of the ordinary. Check it out and send us a line if you think of more names that we haven't included. 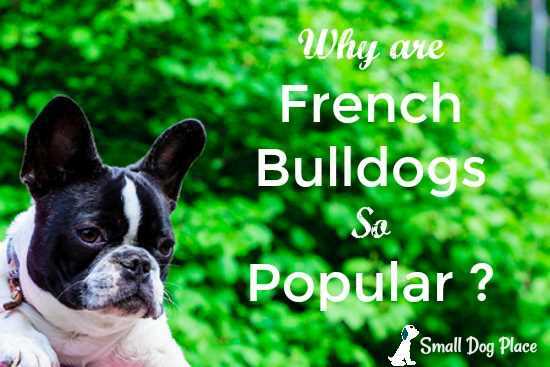 French Bulldogs: Why Have they Become so Popular? Have you noticed that the French Bulldog has become more and more popular in recent years? Fiona Appleton, guest author looks at the reasons why these virtually unknown dogs have soared to the top of the charts. Could it be celebrity endorsements or something else? Worms in Dogs: What's Living in Your Furbaby? 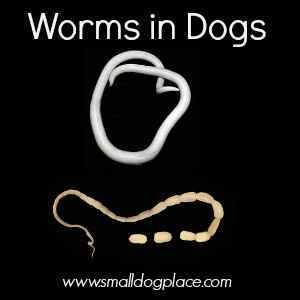 Worms in Dogs: What's living in your dog's body? So, not the nicest topic to discuss, it is however a must-know subject to guarantee your dog is protected. And, don't forget, some dog worms and parasites can be transmitted to you. Learn how to protect yourself and your dog from these potentially dangerous infestations. What are the Longest Living Dog Breeds? The Longest Living Dog Breeds: Is yours on the list? Our friends at FitPooch provide you with some excellent tips to keep your dog living a long and healthy life. 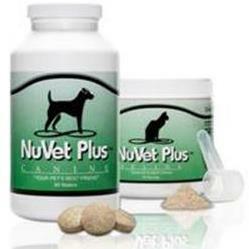 Does Your Dog Need a Supplement? 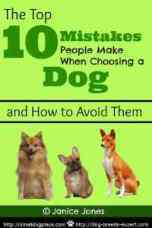 If you have ever wondered whether you could give your dog just a little boost to keep him in top health, you might want to check out this review. Not only is this product a vitamin and mineral supplement, it has the extra bonus of being an immune system booster.